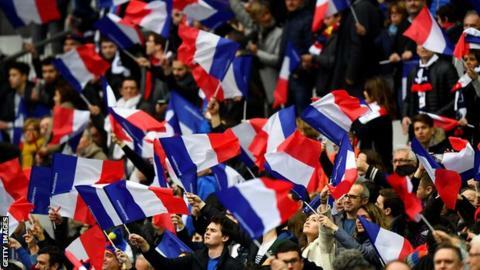 More than half the clubs who voted - 59% - said they would not support the appointment of a foreigner to replace Jacques Brunel after the 2019 World Cup. "I welcome this democratic expression and of course I will respect that choice," Laporte said. Sir Clive Woodward and John Mitchell were also thought to be on the FFR's shortlist along with Gatland, while another New Zealander - Montpellier boss Vern Cotter - was also expected to be a contender.